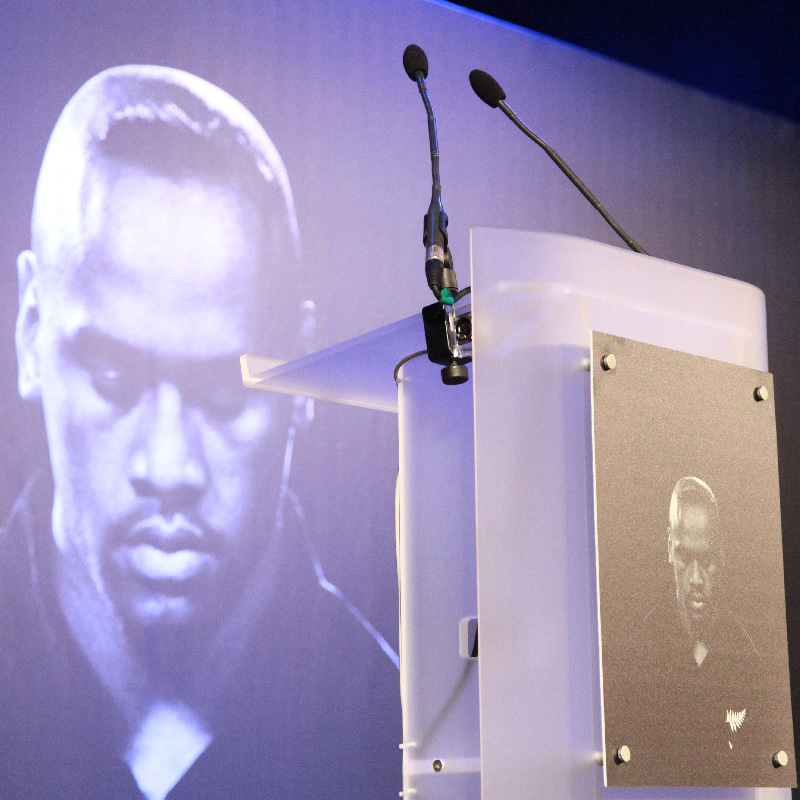 The Jonah Lomu Legacy Trust approached us to organise and manage a dinner to raise some much-needed funds to support his two young sons through the next few years of school. 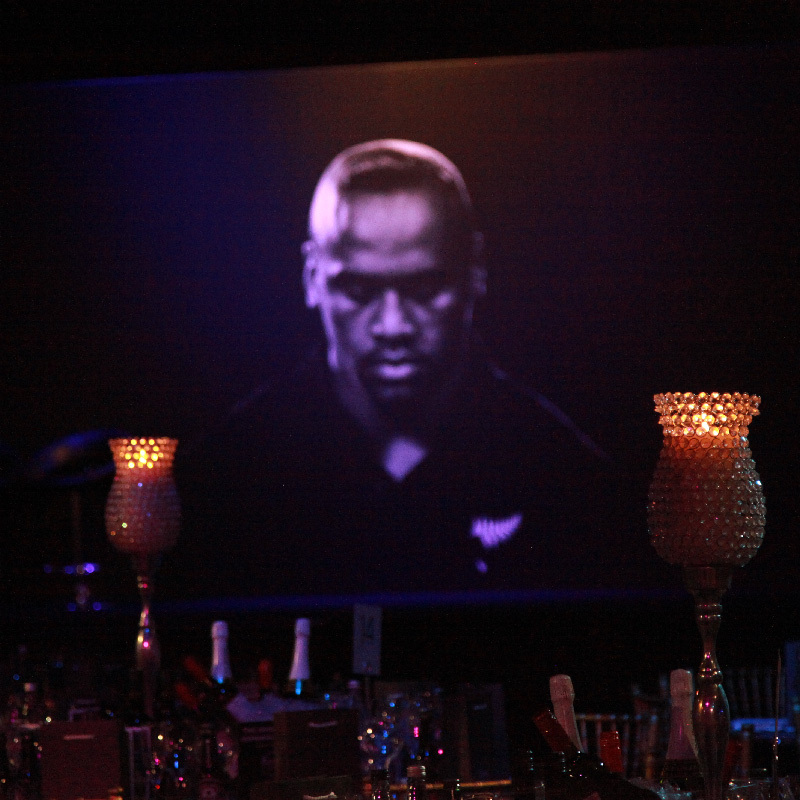 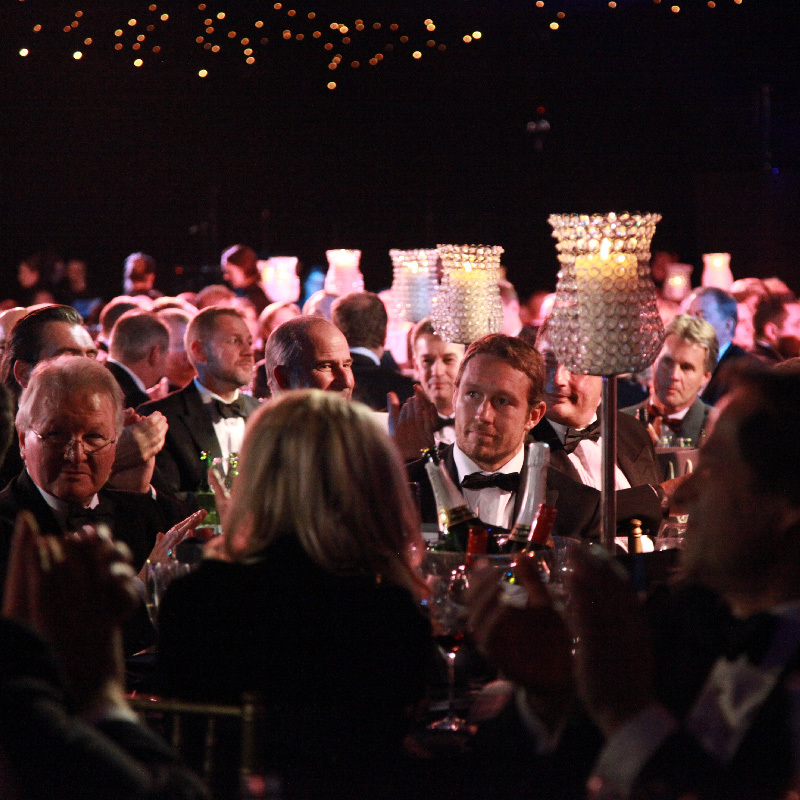 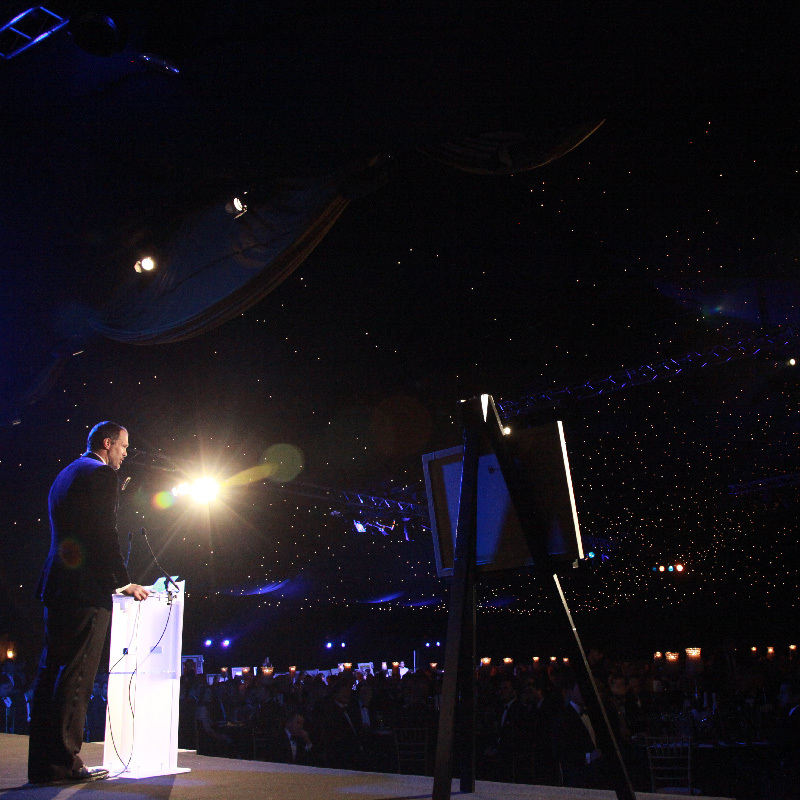 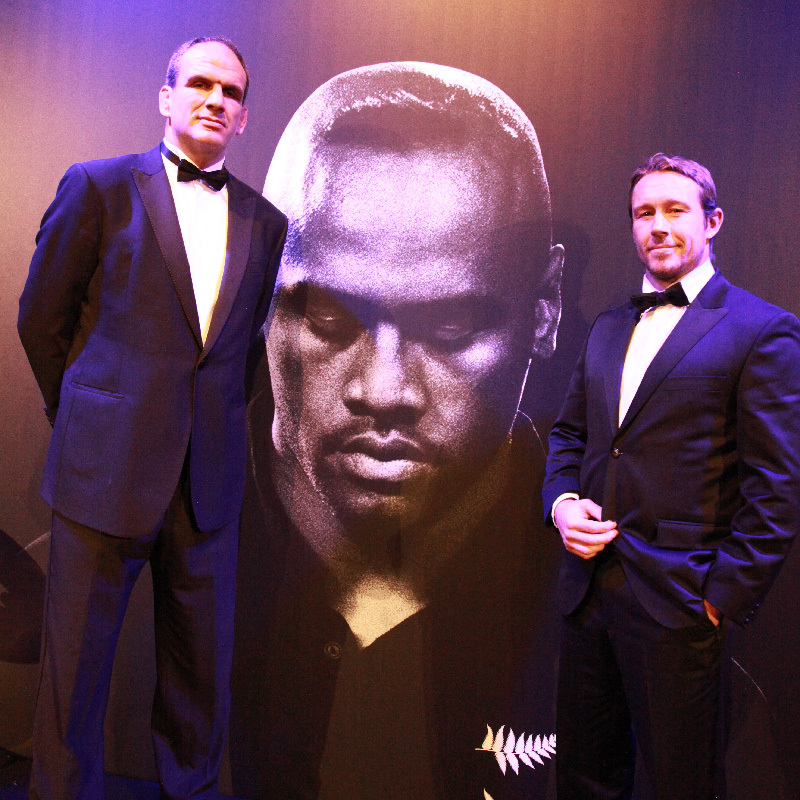 We worked alongside The Essentially Group to put on a star-studded evening that saw a host of International Rugby Legends, including Jonny Wilkinson and Martin Johnson, turn out to show their love and respect to the rugby giant that was Jonah Lomu. 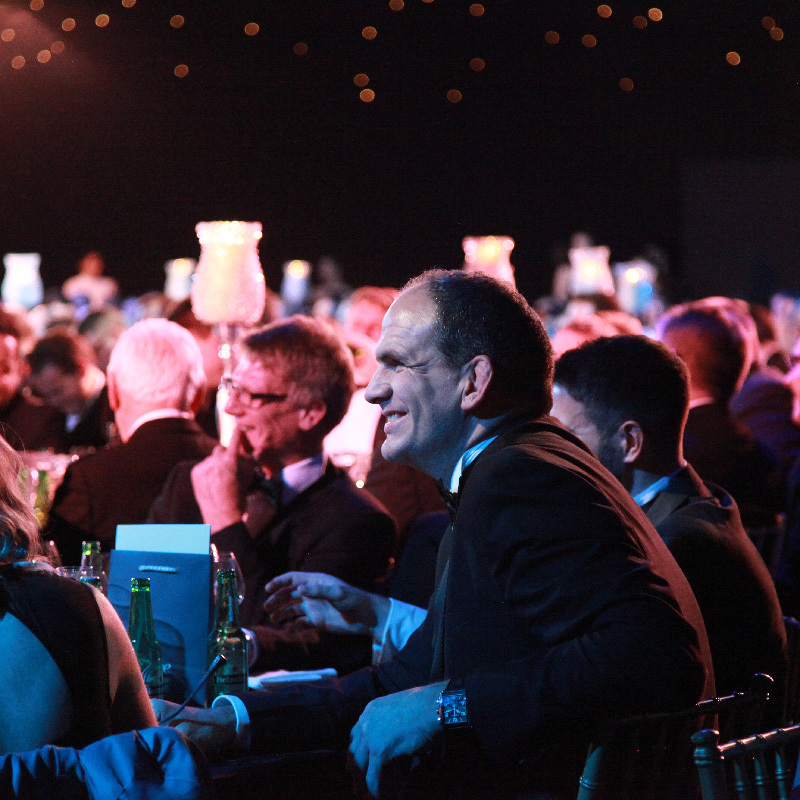 We identified the players and guests to attend and worked with The Legacy Trust and Essentially to compile a list of top auction items that raised an incredible amount on the night.